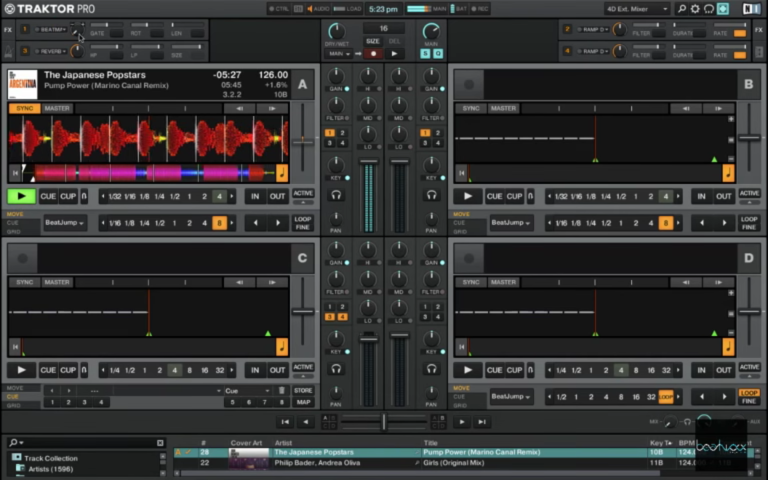 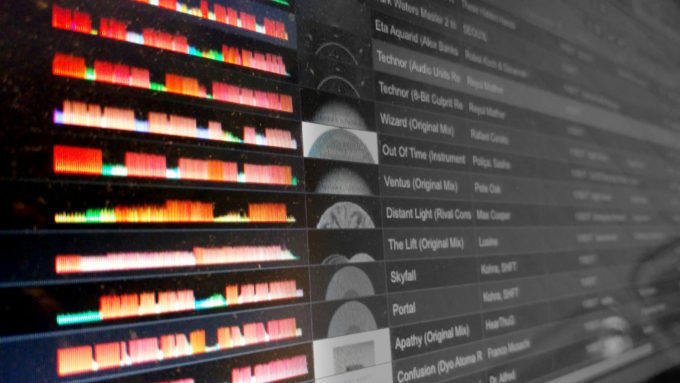 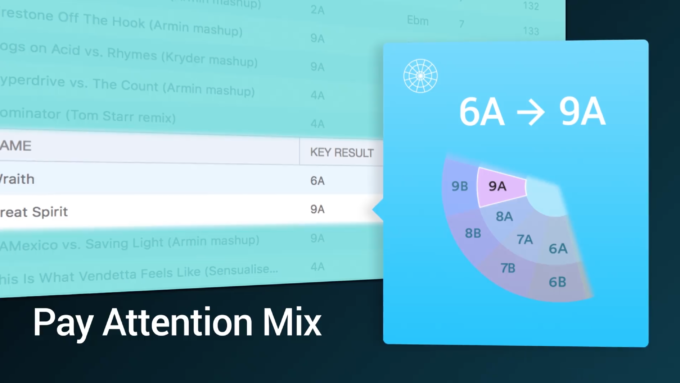 Our friends over at Mixed in Key and Odesi have analyzed Armin van Buuren's DJ set from Ultra 2017 and it turns out he uses harmonic mixing in non traditional ways. 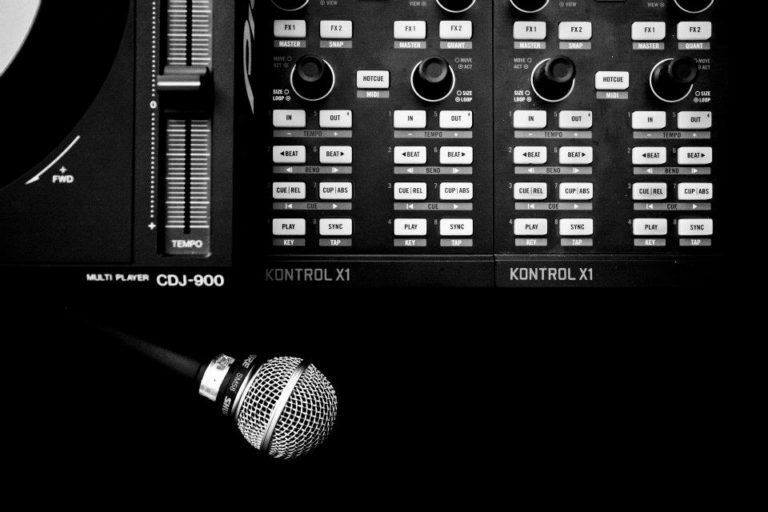 They took his DJ set at Ultra Miami 2007 and broke it down into individual tracks that were then analyzed for it's key signature. 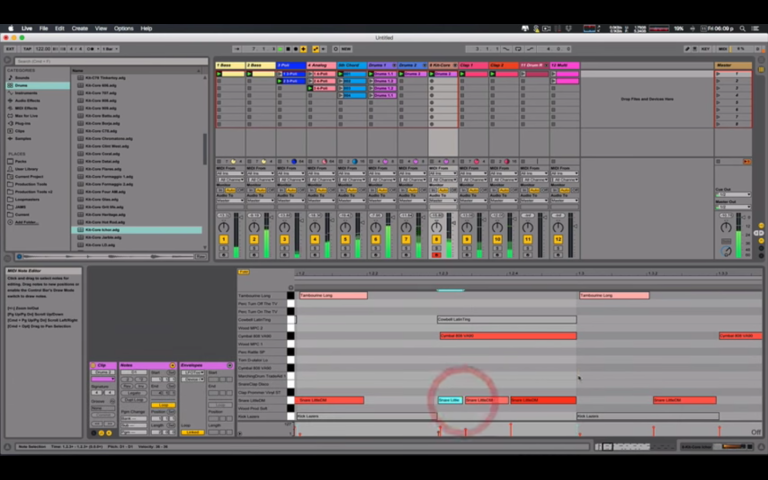 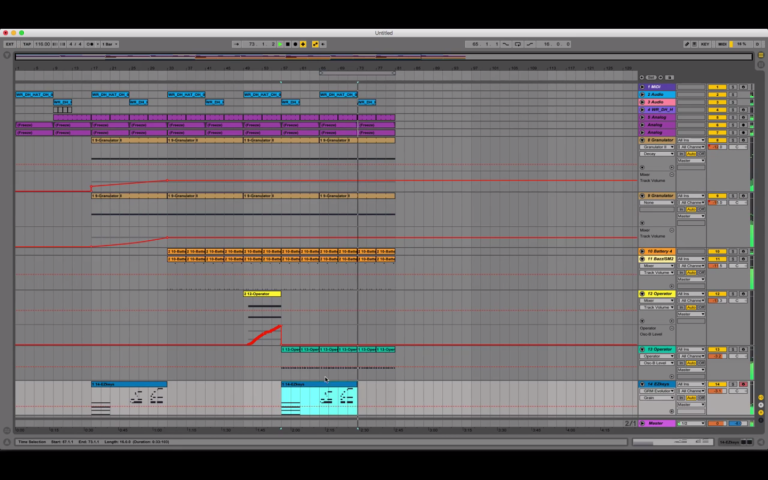 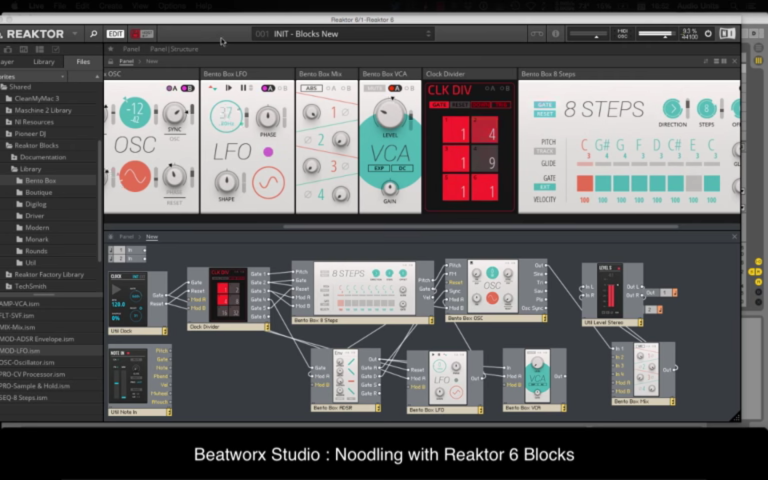 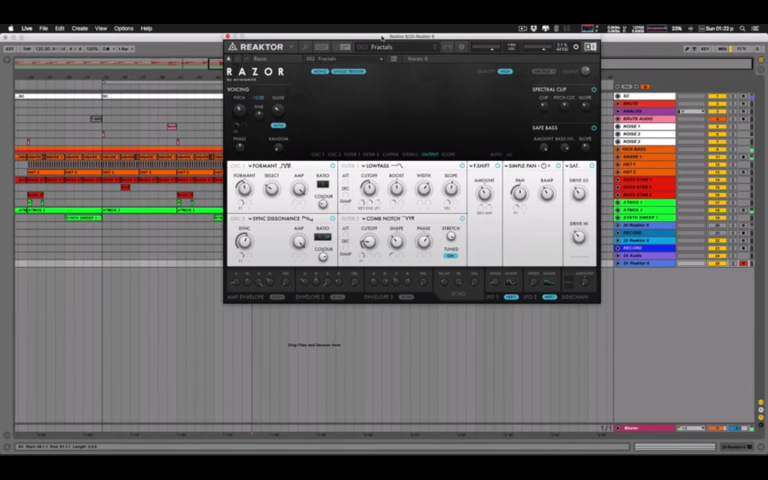 Screen grab from a recent class, starting with a fresh project, this tutorial covers the production of Ambient / Downtempo music using some of Ableton's built in plug-ins in conjunction with other plugins from GRM Tools, Sound Toys, iZotope and much more.